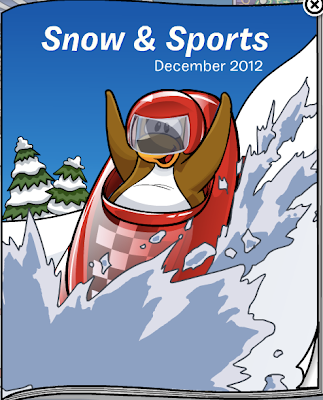 Club Penguin Cheats by Mimo777 Club Penguin Cheats by Mimo777: December 2012 Snow & Sports Catalog! 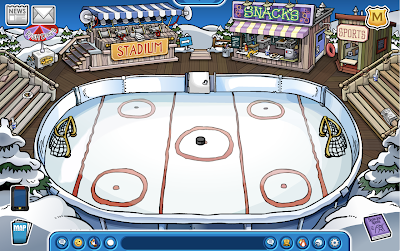 I think this month's December Catalog for Club Penguin is looking great. It is quite ashaming,isn't it. Hey mimo. Im 67lily1. 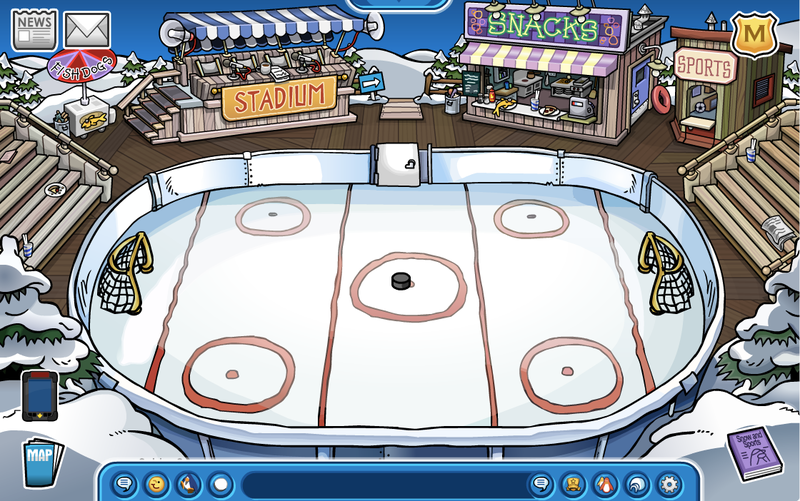 I just wanted to point out that we have new postcards, and the newest pin is in the underground mine. Also, PSA missions on the the Fun Stuff page now. XD yeah, that IS super lame. Don't approve this comment, just thought you'd like to know that The Director left a message for EPF agents on the TV Screen in the Command Room. Just click on the TV in there.